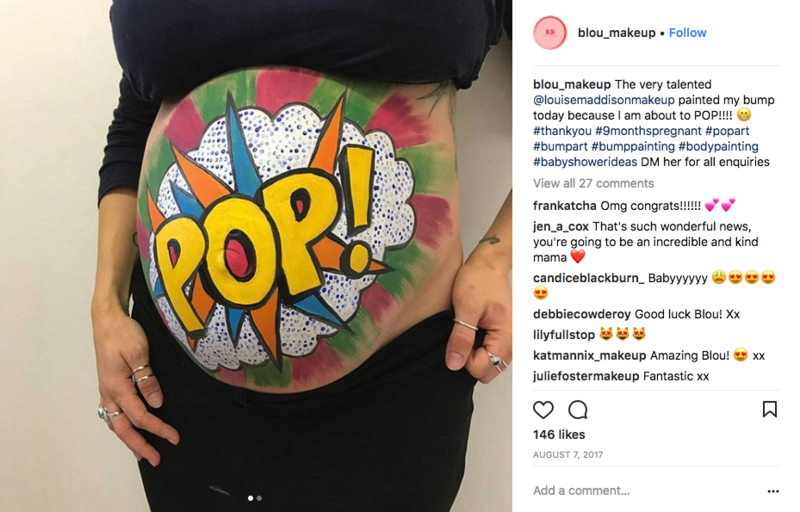 Because being pregnant is the only time you can rock some bump art! 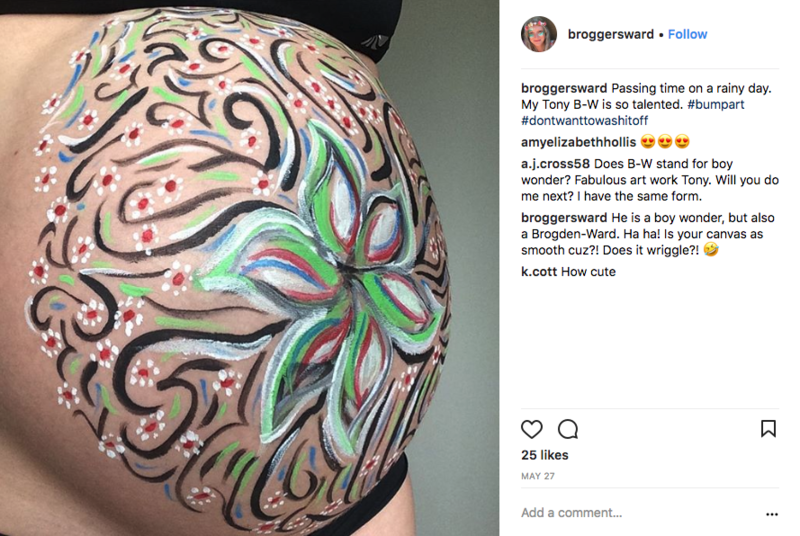 Bump art is a huge trend right now, and here are 9 pics to inspire you to create your own! It’s time to celebrate your bump, get artsy, and take some cute photos too. 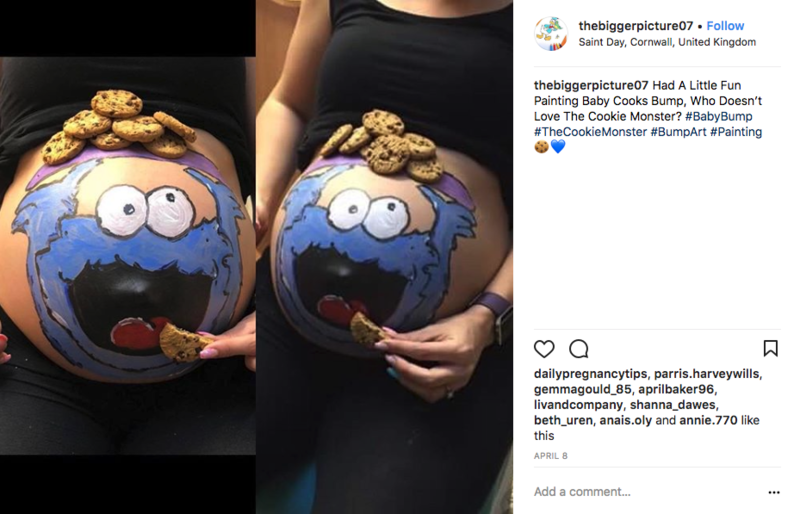 If you’ve been craving cookies during your pregnancy, this would make the perfect pic! Of course, a tasty bonus is that you get to eat the props afterward. Feel like you’re ready to burst? Well, this art will suit your mood! 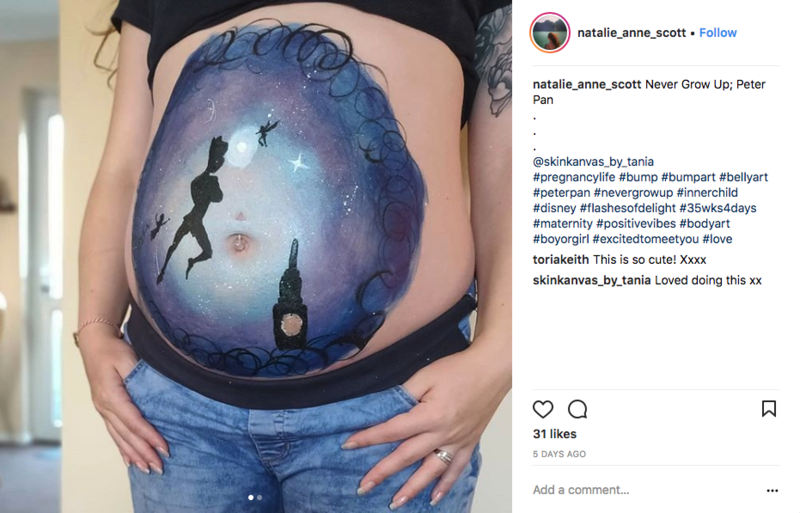 Disney lovers, you can have fun with bump artwork too! This Peter Pan inspired piece is gorgeous, aren’t the colours just beautiful? This floral design is so pretty! 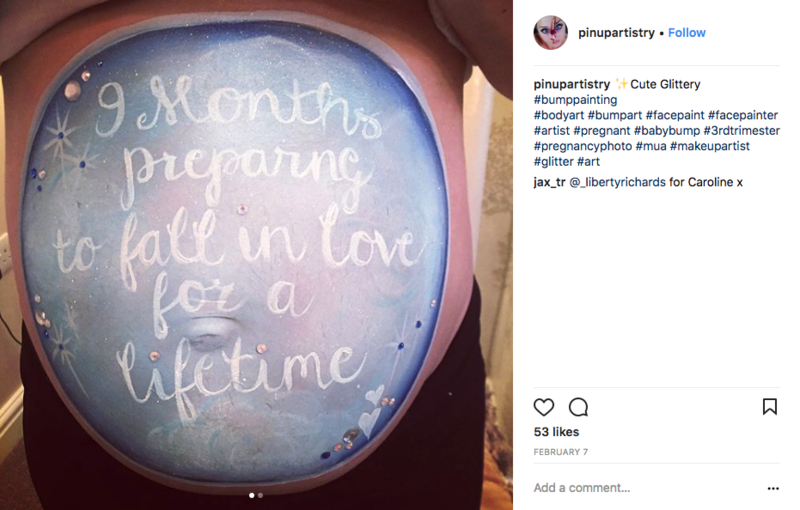 It’s a lovely idea to write a message on your bump, to show your little one once they’re out in the big wide world. Why not add some glitter for a bit of sparkle? 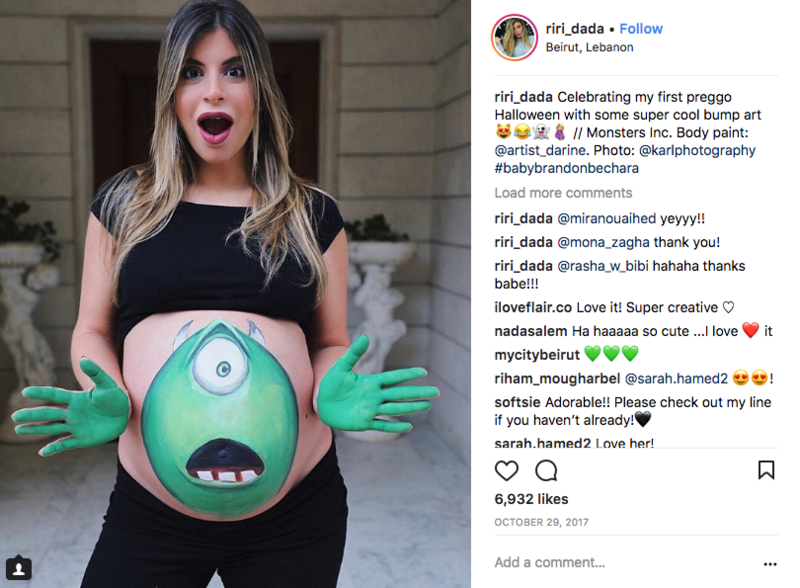 Bump art would be a super fun to do during a baby shower, or even just for an at-home photoshoot to celebrate your pregnancy. If you try any of these crafts out, make sure to send us a pic!